I am all about being natural, and I don’t really want to feel as though I have to alter something to such an extent to feel good about myself. What’s wrong with some grays? Also, I live in Brooklyn where women younger than me sport silver locks and look great. But am I personally ready to be as self-assuredly cool as they are? I had always planned on using henna dyes, as they are natural, but I’ve been told by multiple people that they do not work on grays. Chemicals are scary y’all, and no I’m not an idiot that screams and runs away from anything with words I can’t pronounce in the ingredients list — I know that chemical compounds are a part of natural life, etc. But just the smell of those hair dyes, it just can’t be good, right? Animal testing. I’m a pescatarian so I don’t have any huge moral ground to stand on, but I really truly hate the idea of animal testing without utmost gain (like finding cancer cures, etc.) I am also an animal rescuer, and something about rescuing one animal to kill another for cosmetics doesn’t sit right. That’s about enough to keep me up at night, so let’s stop while we’re still ahead shall we? I decided to do something as simple as googling “natural hair color products” and pulled up this custom color brand called Madison Reed. They claim to leave out the “bad stuff” and do not participate in animal testing. However, are the ingredients really body-safe? We are putting this on our HEADS, after all. And does it work? Are you willing to be my guinea pig (hehe)? If you have any suggestions as to coloring techniques, or if you yourself have wrestled with this quandary, please speak up in the comments! I’ve had a few people ask me whether it’s safe to color curly hair. Here’s how I feel on the subject: I spent my entire young adult life (from about 15-24) coloring my hair all different colors. I’ve been a firey redhead, a blazing blonde, a dashing dark-haired diva (ok, enough alliterations, sorry) and it was grand. But my hair also sucked. This was before my shampoo-free revolution, so I didn’t think too much about what I was putting into my hair, or at least not as much as I do now. When I went poo-less, I stopped coloring and wanted to grow my hair out. I figured that the best way was to keep my hair healthy all-around. That being said, I think if your hair is a hot mess and you need serious recovery time to regain luscious well-moisturized curls, don’t mess with color. Give the whole routine a couple of years to work its magic, then go back to semi- or demi-permanent colors. Good salons will offer these. Pick a low-maintenance color close to your own so you don’t have to go too often. Keep in mind, though, that bleach will never be good for your hair. Also, any time you do something drastic like get any color or a hair cut, your hair will take up to 2-3 weeks to feel like itself again. 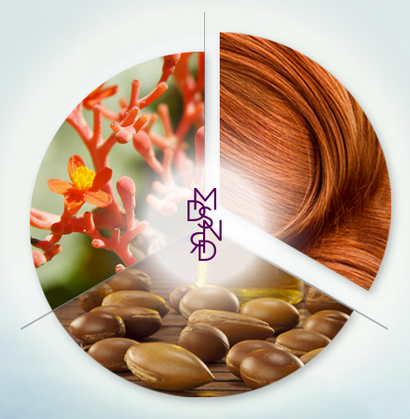 Be patient, use your weekly oil treatments and plenty of condish, and the beauty will return! A large part of having curly hair is having a saint’s aptitude for patience. Now, of course, if you are hell-bent covering grays or want an even more natural approach to hair color, this advice doesn’t apply to you. 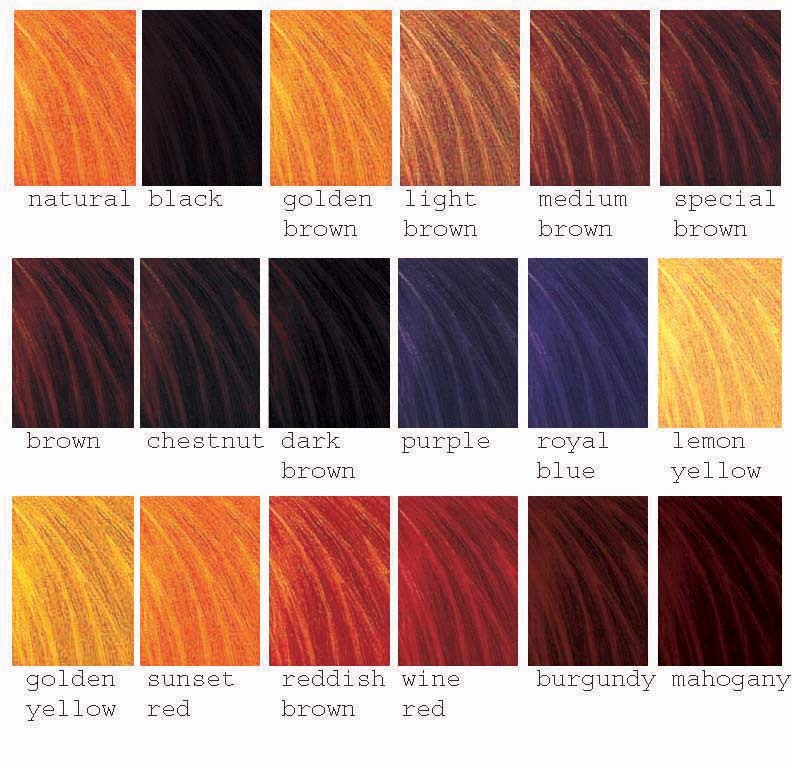 I’d say that if you’re regularly coloring your hair, you should look into henna color. I know that sounds hippy-dippy (what doesn’t on this blog?) but they’ve come a long way and have a variety of colors and strengths. I hear that they work well on grays, so definitely try it. And comment to let me know how it goes! This also applies to those who are pregnant; according to what I’ve been told, henna color will not harm your baby. Definitely speak to your doctor before trying this, however. Part of accepting your curly hair is accepting who you really are, and loving that beautiful person! Try to stay as natural as possible and your curls will thank you.